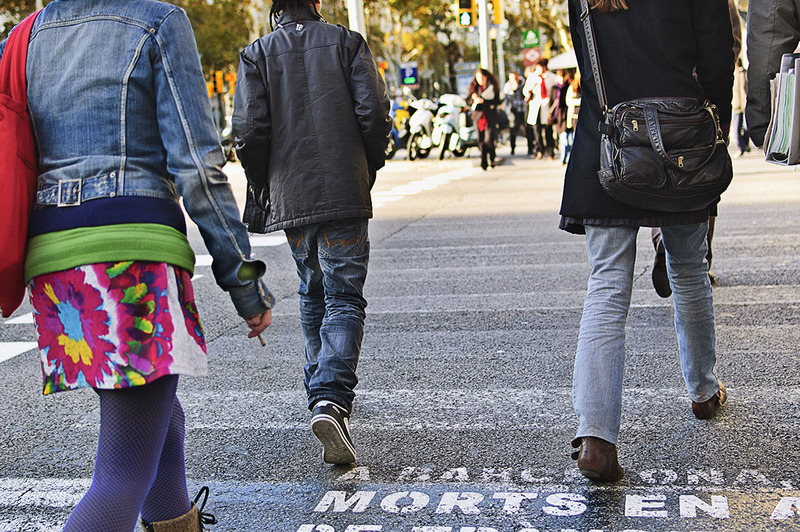 Walkability is the cornerstone and key to an urban area’s efficient ground transportation. Every trip begins and ends with walking. Walking remains the cheapest form of transport for all people, and the construction of a walkable community provides the most affordable transportation system any community can plan, design, construct, and maintain. Walkable communities put urban environments back on a scale for sustainability of resources (both natural and economic) and lead to more social interaction, physical fitness and diminished crime and other social problems. Walkable communities are more liveable communities and lead to whole, happy, healthy lives for the people who live in them. Their website has details on their mission and presentations, as well as a large collection of documents and links that illustrate the ideal walkable community and how to achieve this ideal. In addition to advocating for more pedestrian friendly development, they also advocate for more bicycle friendly development as an alternate form of transportation. The website also has lists of some of the most walkable small towns and communities. One thing most noticeable about the towns listed is that most of them have small populations. Many of these small towns are not unlike some of the village centers we have right here in Rhode Island. Arctic Village in West Warwick, East Greenwich center, Pawtuxet Village in Warwick and Cranston, Warren and Bristol centers, and Wickford Village in North Kingstown are all examples of these village centers that offer walkable, pedestrian friendly living. Urban-style development, while conjuring up images of large cities, can be found in many of the smaller towns and villages across the country. Walkable Communities’ website explains how this can be achieved without changing the fabric and scale of the neighborhood and community. Walk Score’s 2011 rankings are out. Providence had the 13th higest walk score in the country.